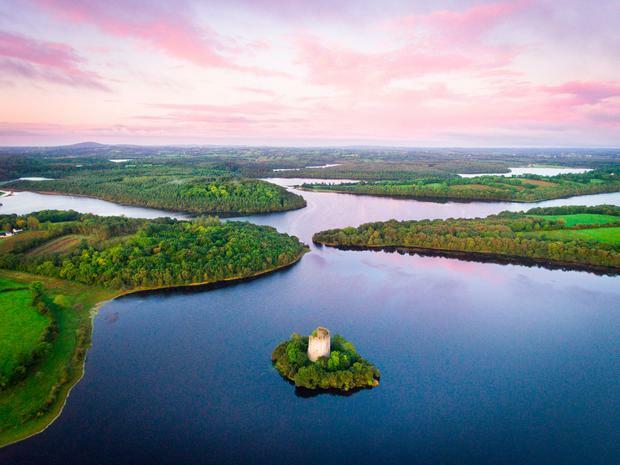 The Midlands was Ireland's least-visited region, and Longford its least-visited county (with just 24,000 overseas visitors), though those numbers will be expected to rise following the launch of a new tourism brand, Ireland's Hidden Heartlands, and the arrival of the first Irish Center Parcs resort (above) in Longford Forest next year. The domestic figures are gleaned from CSO data, while overseas figures are calculated from a combination of the CSO's Tourism & Travel and Household Travel Surveys (HTS); NISRA’s Northern Ireland Passenger Survey (NIPS) and Fáilte Ireland's own Survey of Overseas Travellers (SOT), it says. Overseas visitors and associated revenue data, meanwhile, is derived from Fáilte Ireland's Survey of Overseas Travellers (SOT), which conducted 10,000 interviews with departing overseas tourists at major air and sea ports last year. Is Ireland's least-visited county set to become its hidden gem?